The Hebrew Bible, or Tanakh, is a canon of texts that are probably the most influential works of Western Civilization. 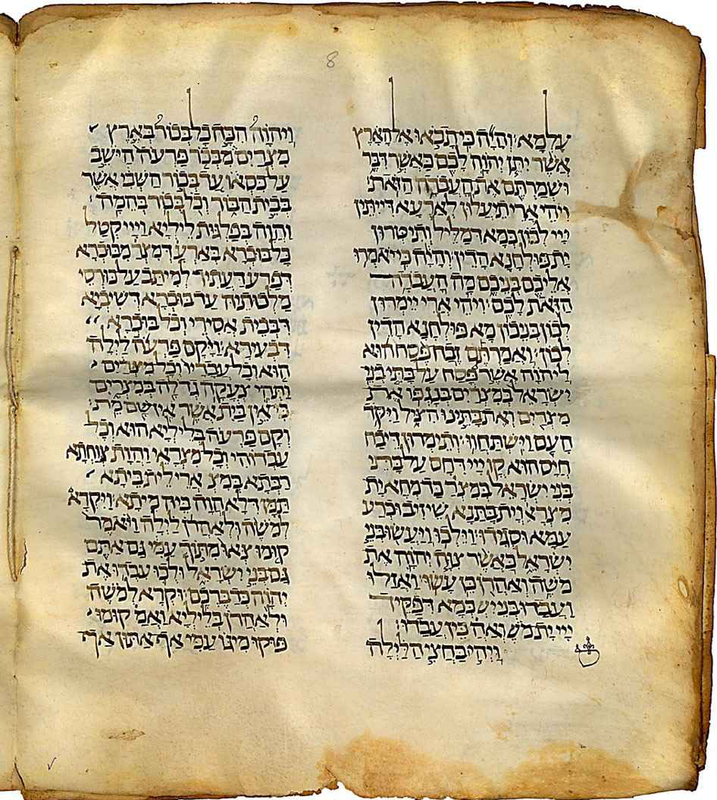 Forming the basis of Judaism, Christianity, and Islam (the latter two adding books for their canon), the Hebrew Bible has been the basis of belief and of countless other works that seek to depict the stories it tells and the characters within it. The full text of the Hebrew Bible in its original languages, with a word for word translation into English.